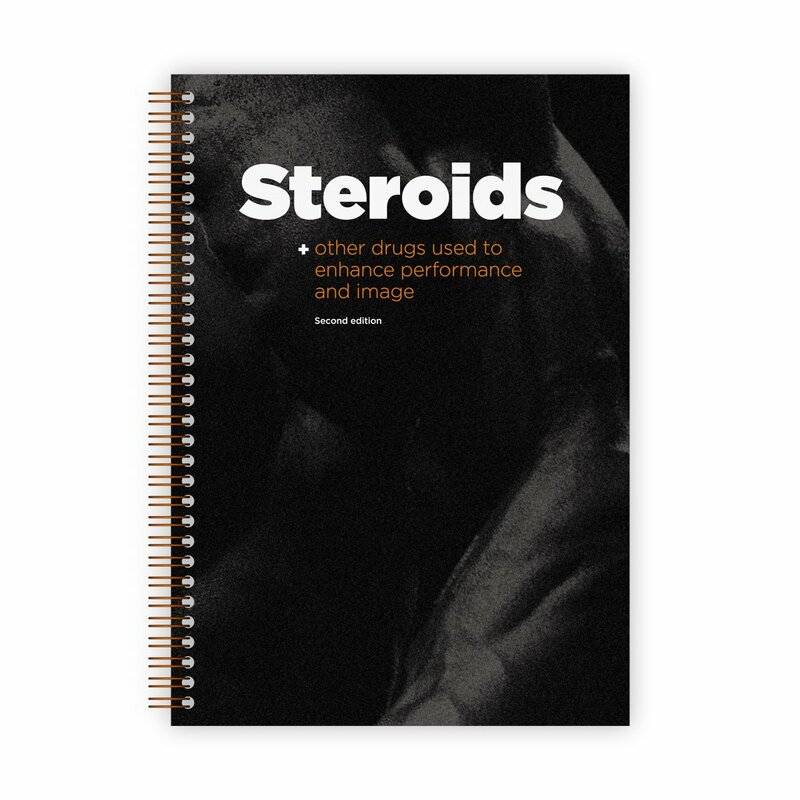 A Practitioners guide to steroids and other drugs to enhance performance and image. Now in it's second edition, with updated dosage information. 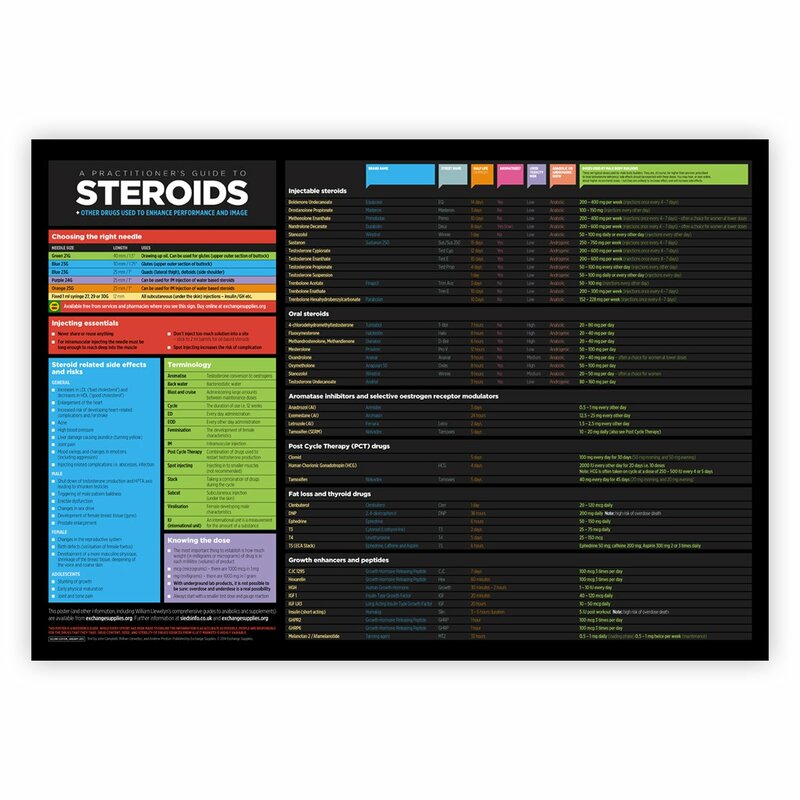 Giving clear information on benefits, risks, dose, and cycles this is a health information first, and is an essential poster for all services seeing users of image and performance enhancing drugs. This full colour poster is 841 x 594mm / A1.